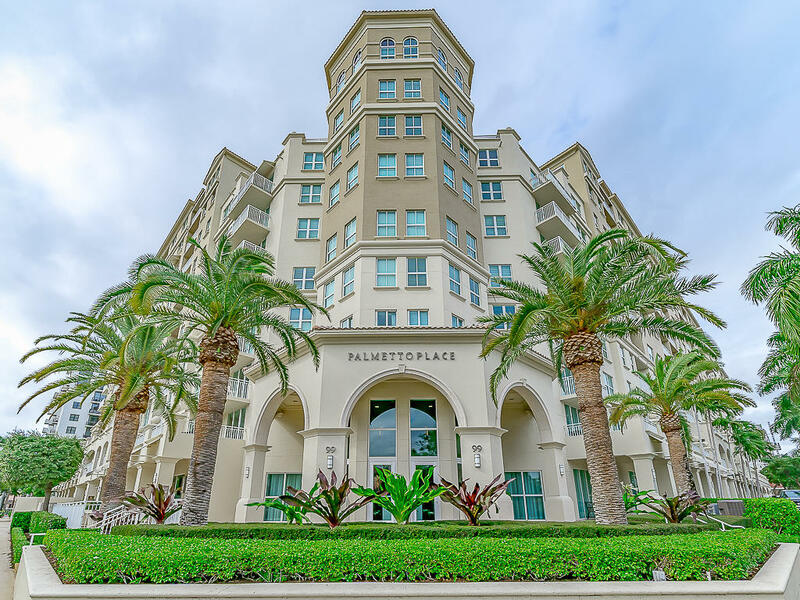 All Palmetto Place homes currently listed for sale in Boca Raton as of 04/21/2019 are shown below. You can change the search criteria at any time by pressing the 'Change Search' button below. "Ideal for an investor Tenant Occupied til July 2020Unique Corner Unit with 12 foot ceilingsEAST exposure wake up to beautiful Sunrises!Marble/Wood flooring throughout, crown moldingAttached garage parking on the same floor as unit, unit has additional storage unit which is very rare!Building has resort style amenities with 24 hours front desk/valet parking and security.Full fitness center, business center, manager on site full service staff One of the only full service buildings in Boca Raton!Walk to Mizner Park /Royal Palm Plaza to restaurants/shops. 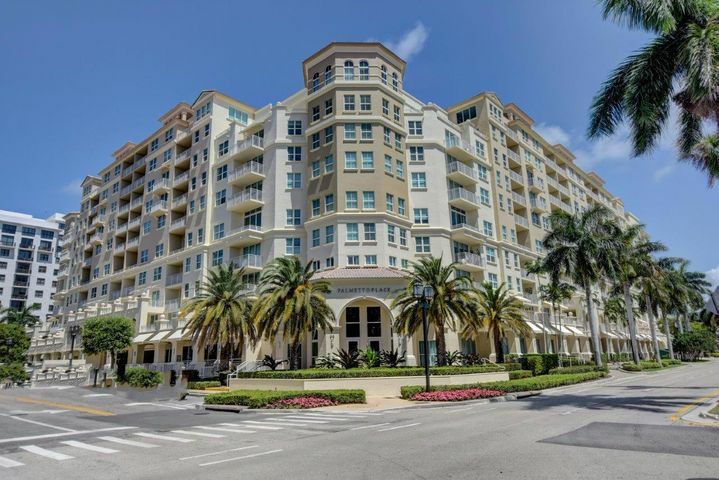 Across from the Boca Raton Resort and Club 1/4 mile to the beachEast Boca living at it's BEST!24 HOURS NOTICE TENANT OCCUPIED"
"Best view facing the pool. Redone and modern. Stunning property. White shiny contemporary flooring; white modern fresh paint. Unfurnished in a beautiful modern building with valet parking; resort pool; fitness center." 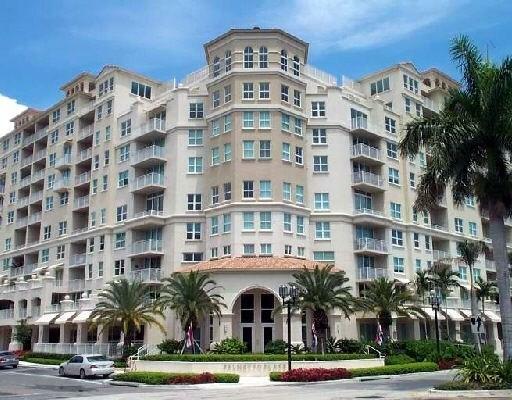 "Fabulous Downtown Boca Raton location at an affordable price! 2 bedroom/ 2 bath with double balcony facing the pool deck! Tiled floors throughout for easy care. A full sized washer and dryer, open kitchen with granite counter-tops, and private split bedroom plan.Palmetto Place is a luxury building in the heart of Downtown Boca Raton with numerous amenities that include a resort- style pool and fitness center, clubroom, billiards, basketball court and on -site management. 24 hour security- 7 days per week, valet parking & garage parking for your convenience. Small pets are welcome!! Ideally located near shops, restaurants, entertainment and the Beach nearby make Palmetto Place the PERFECT PLACE to call home!" "Beautiful view of the pool and lush tropical landscaping from this spacious 1 bedroom/1 bath apartment. High quality laminate floors in the living room and dining area, marble in kitchen & bath, carpet in bedroom. Open floor plan with sliding doors opening to balcony. Granite counter-tops in the kitchen, European cabinetry and washer and dryer for your convenience. Garage parking plus valet service available. 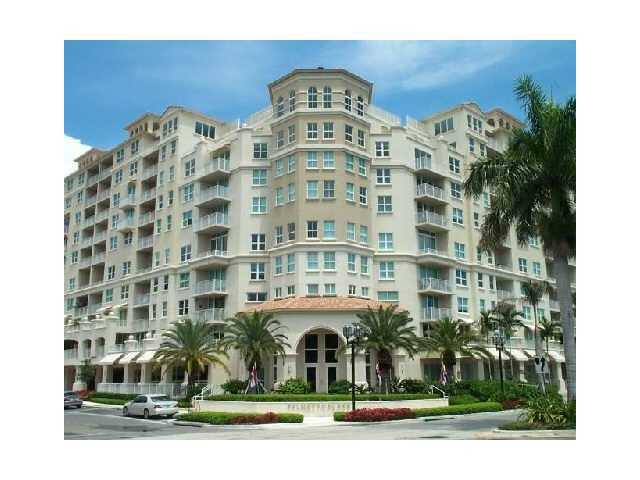 Resort style living in the heart of Downtown Boca Raton! Palmetto Place is a full service luxury building with 24 -hour security, fabulous pool and clubhouse, fitness center and game room. Well maintained with management on site make this the perfect place to call home! Ideally located near restaurants, shops & entertainment. You will love the lifestyle that awaits you!" "Turn key, priced to sell one bedroom at Palmetto Place. 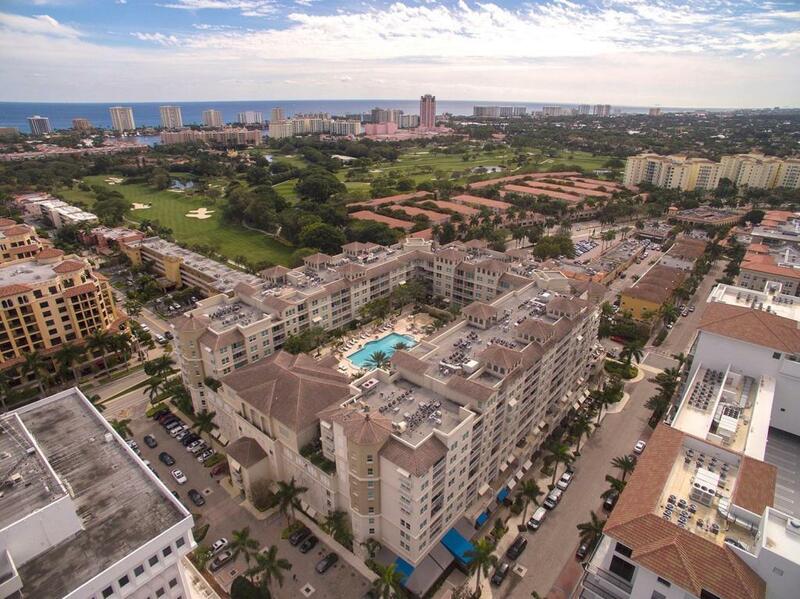 Enjoy all that comes with living in the heart of downtown Boca Raton. Location Location Location! This one bedroom has been meticulously maintained, freshly painted and is ready for its new owner. Unit boasts crown molding throughout, California closet in master, and granite kitchen. Unit is conveniently located close to stairs for parking and has easy elevator access. Seller to pay assessment in full at time of closing. All measurements approximate."